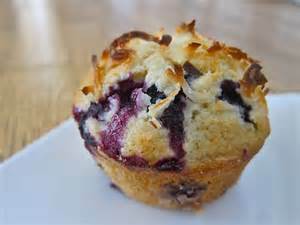 Moist, fruity and enticingly dotted with blueberries, these cakes are a perfect treat, and blueberries are plentiful and cheap just now. Go on have a go! Put the butter, sugar and eggs in a bowl and mix. Add the flour and baking powder and mix, then add the vanilla. Beat well until light and creamy. 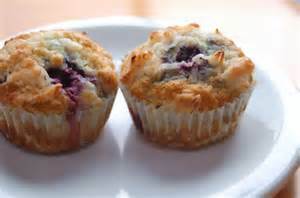 Spoon into 10 paper cases or greased cups in a muffin tray. Bake in the oven for 20-25 minutes until risen and firm. 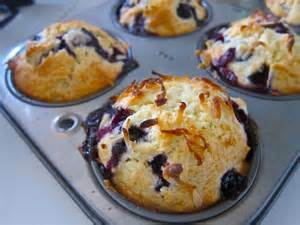 Then take out of the oven and put on a wire rack or plate to cool - if you can, resist them until then!